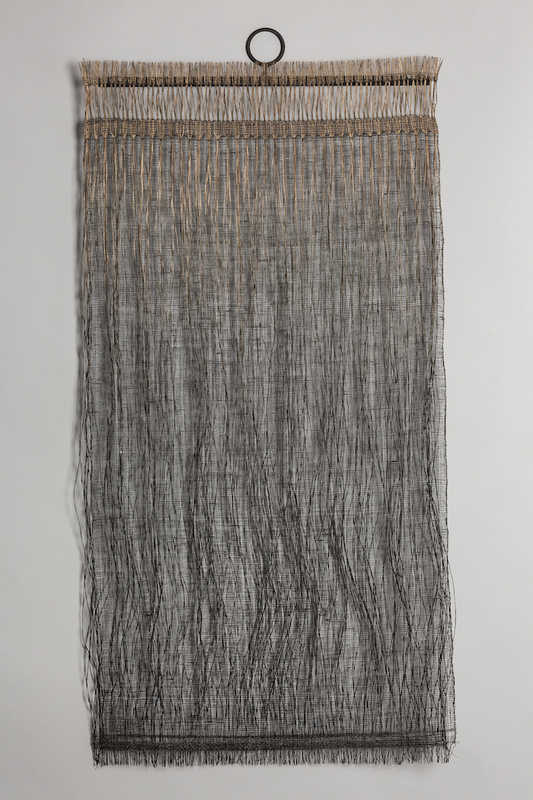 28" x 18" x 8"
48" x 18" x 8"
20" x 18" x 13"
14" x 10" x 12"
36" x 7" x 5"
60" x 14" x 11"
34" x 18" x 2"
Wendy Kowynia has lived in Steamboat Springs, Colorado since 1990. 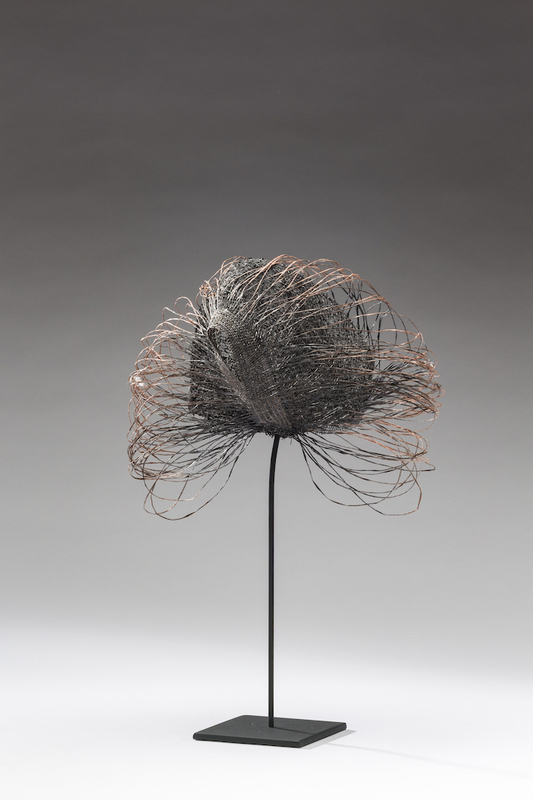 Her studio is a small repurposed coal shed adjacent to her home. 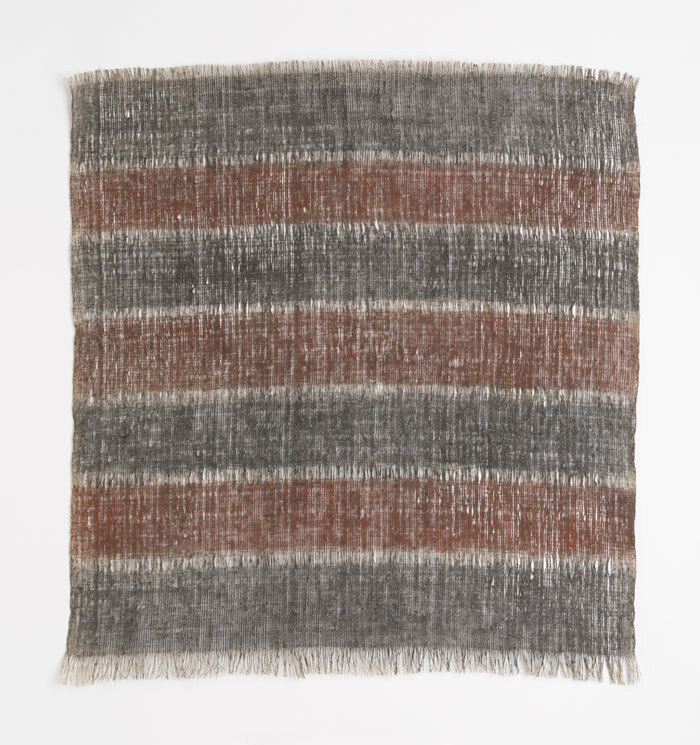 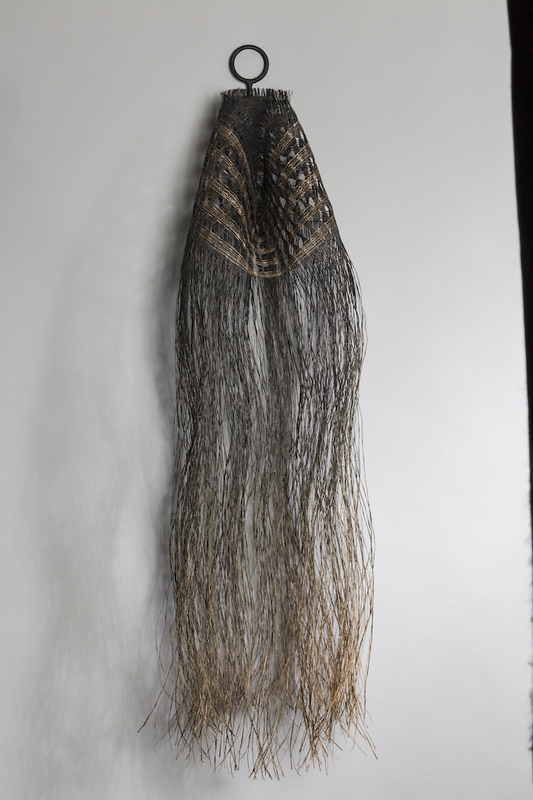 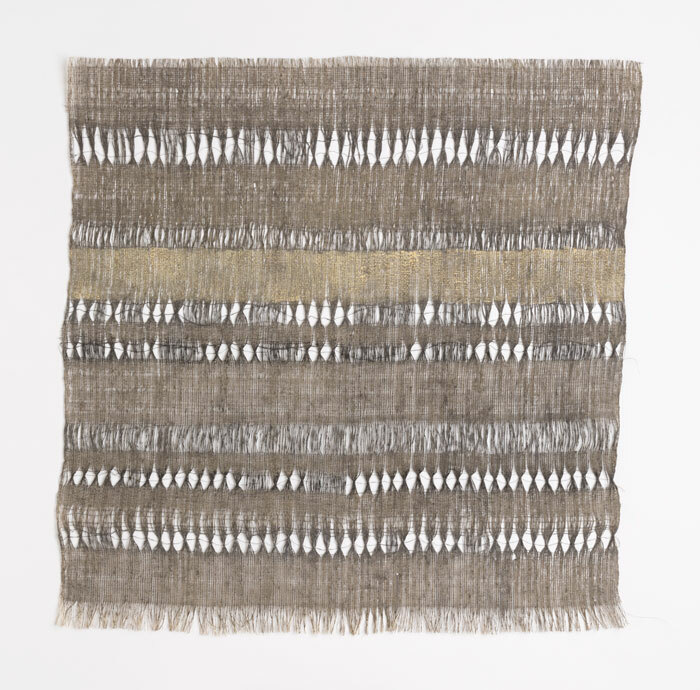 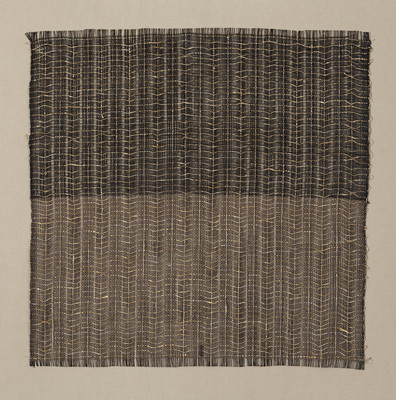 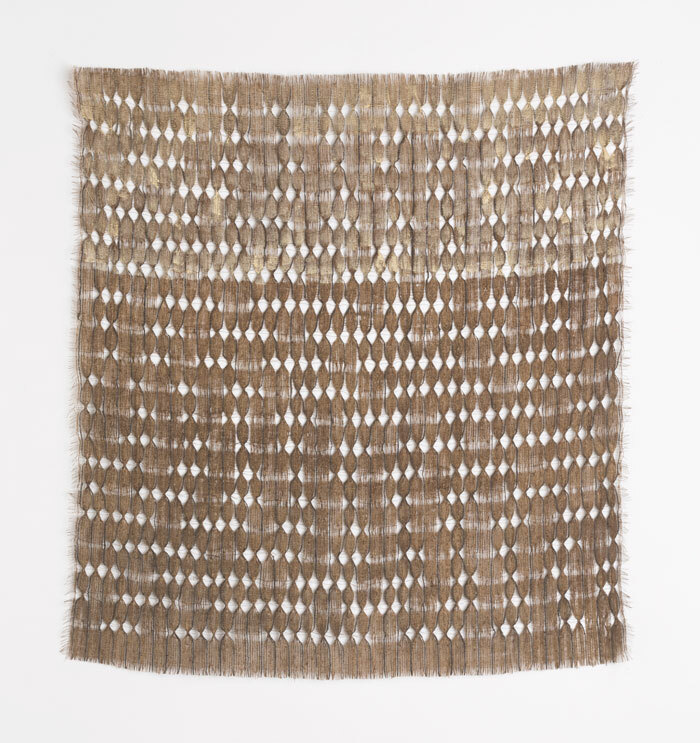 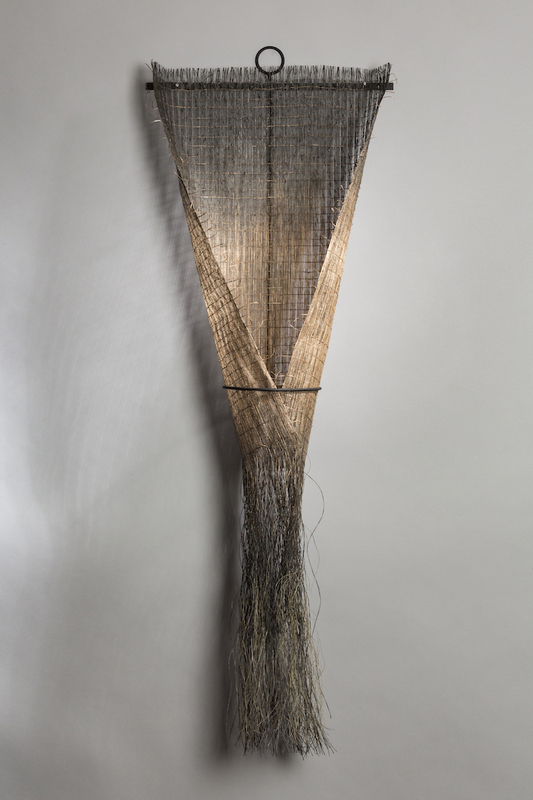 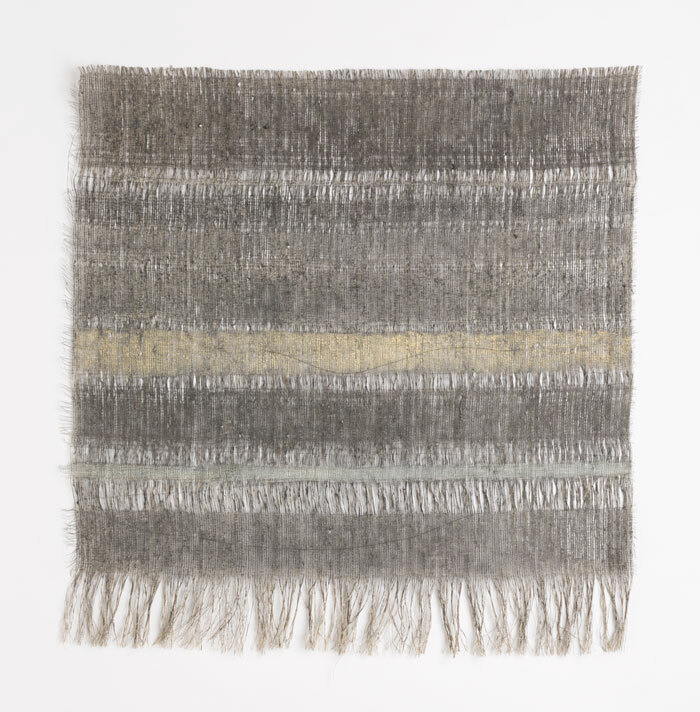 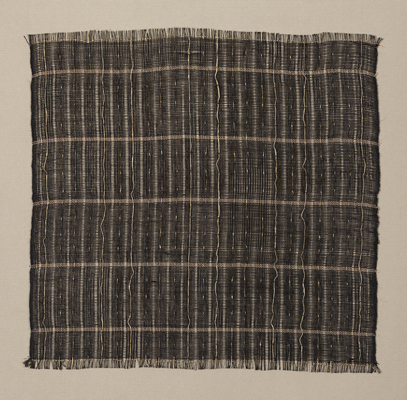 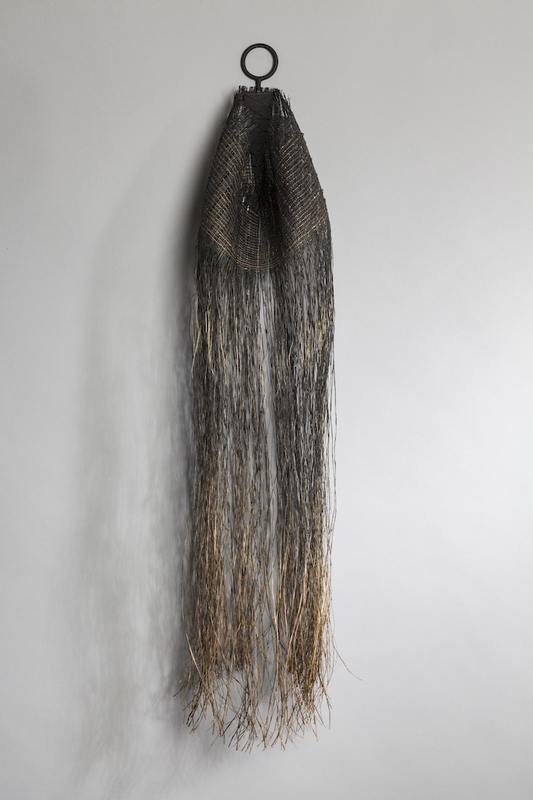 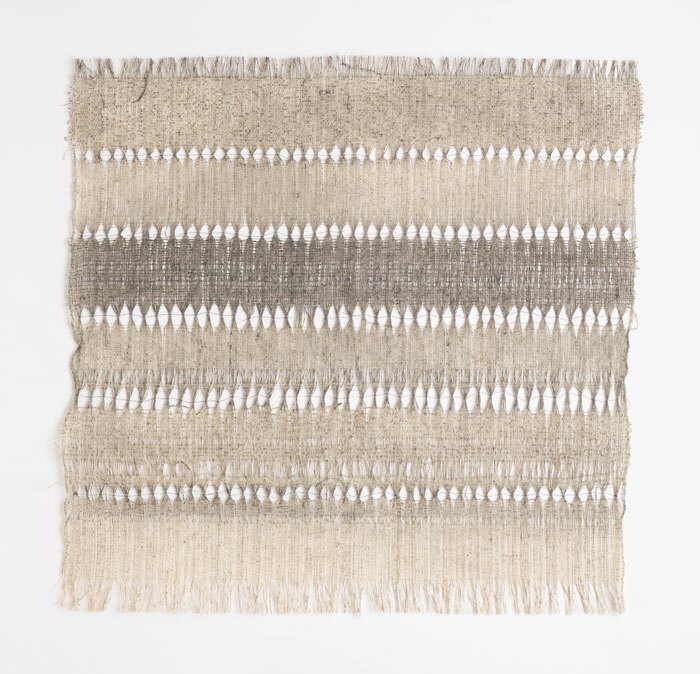 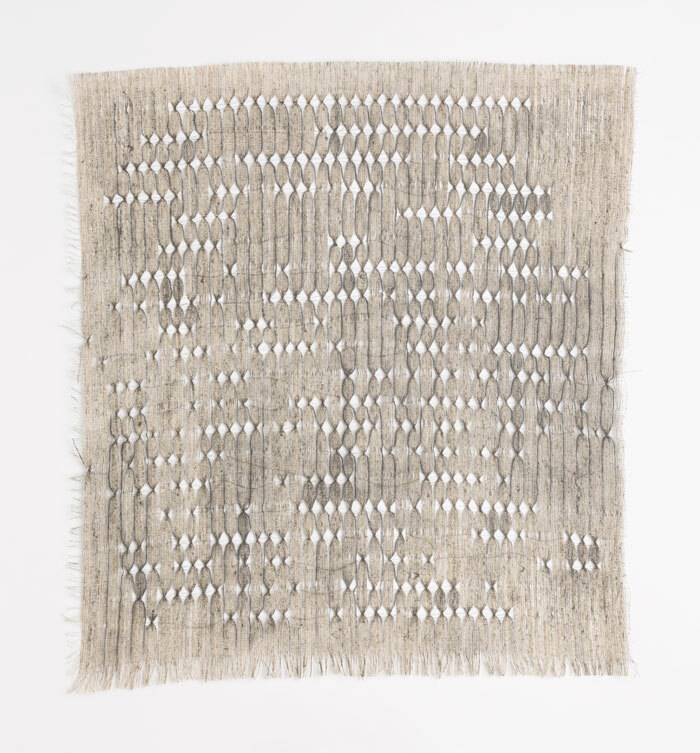 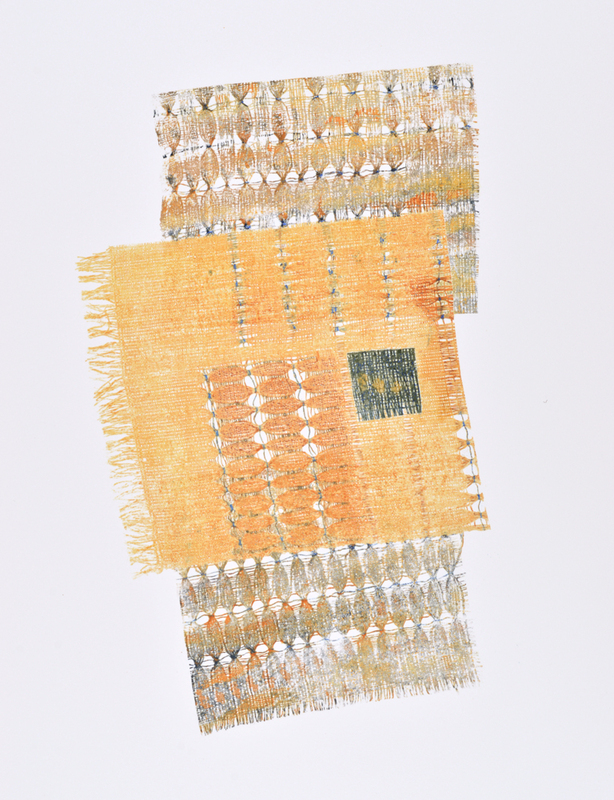 She works with a diverse group of materials sourced primarily in Asia: unique yarns produced in small quantities, sometimes by hand; made from paper, pine, linen, silk, and steel. 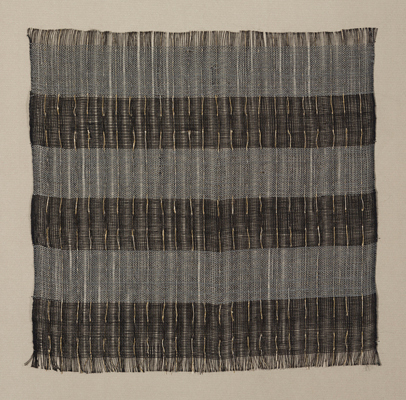 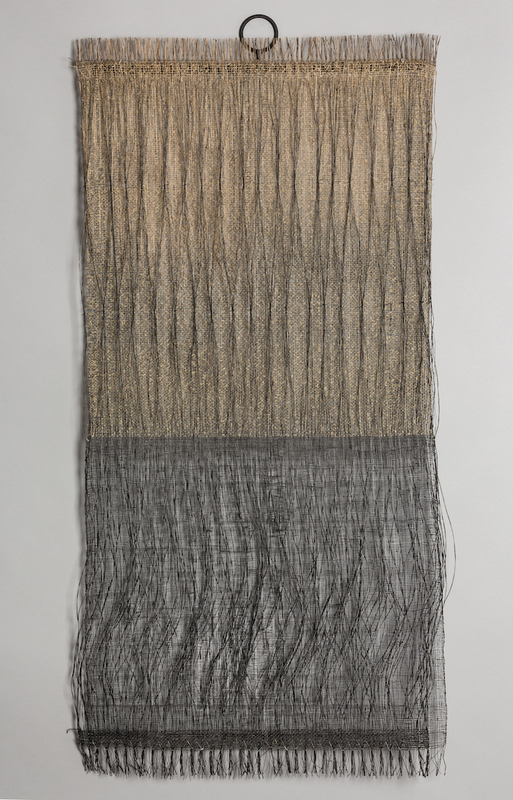 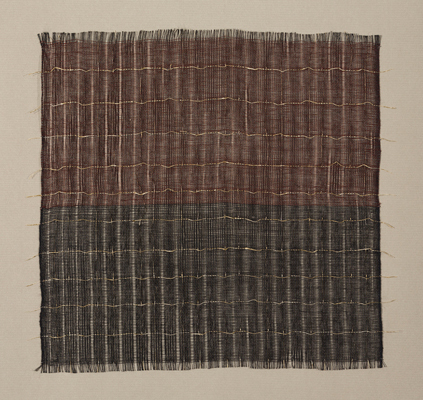 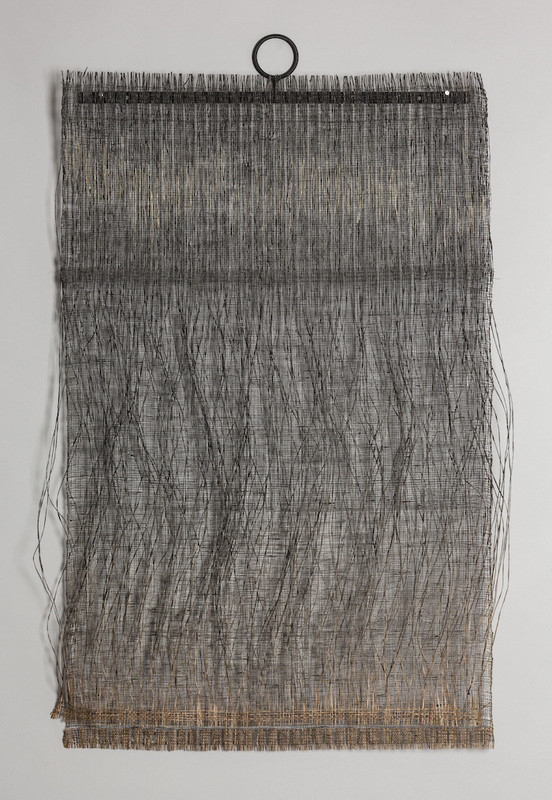 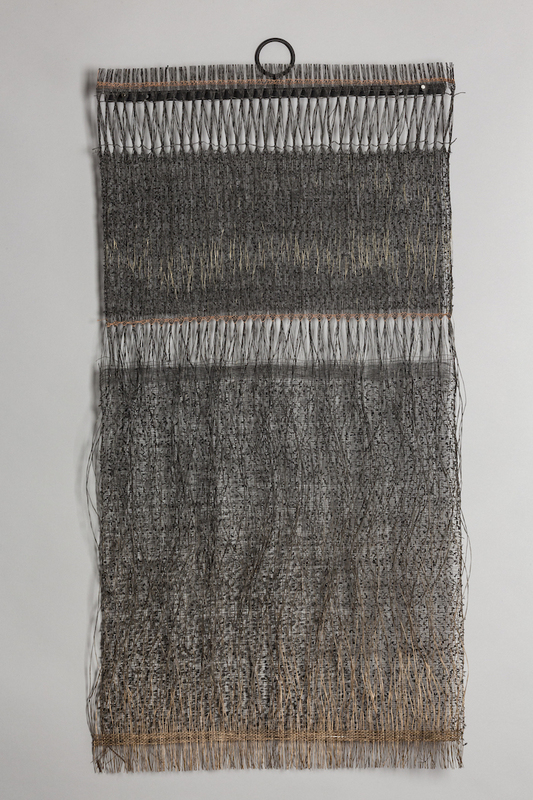 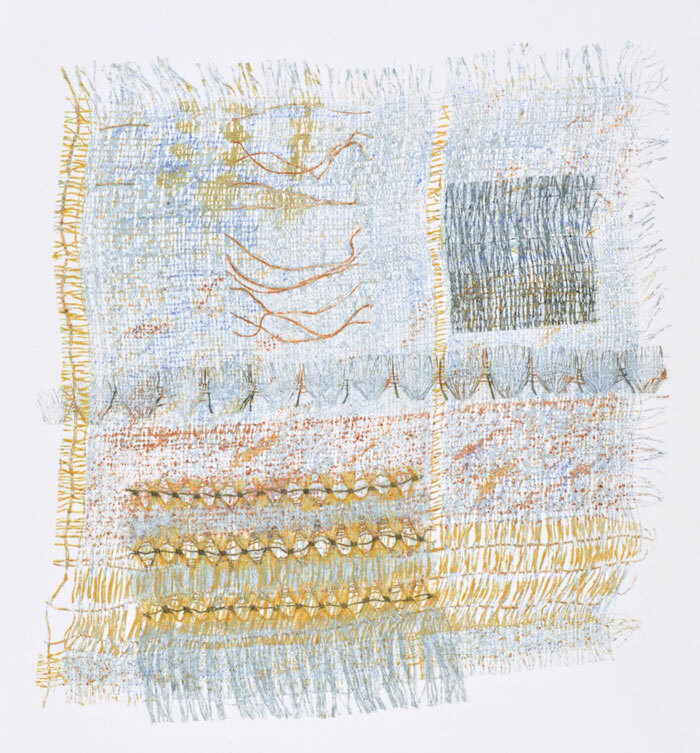 She weaves these yarns into grids which are then colored with graphite, charcoal, inks and paint. 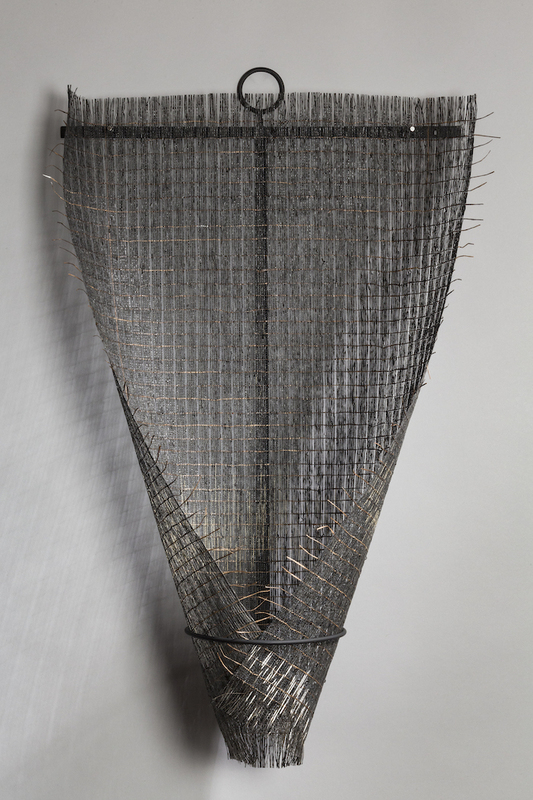 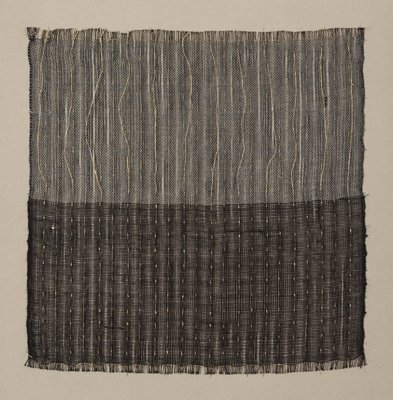 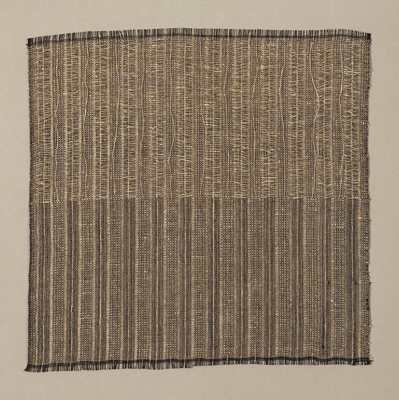 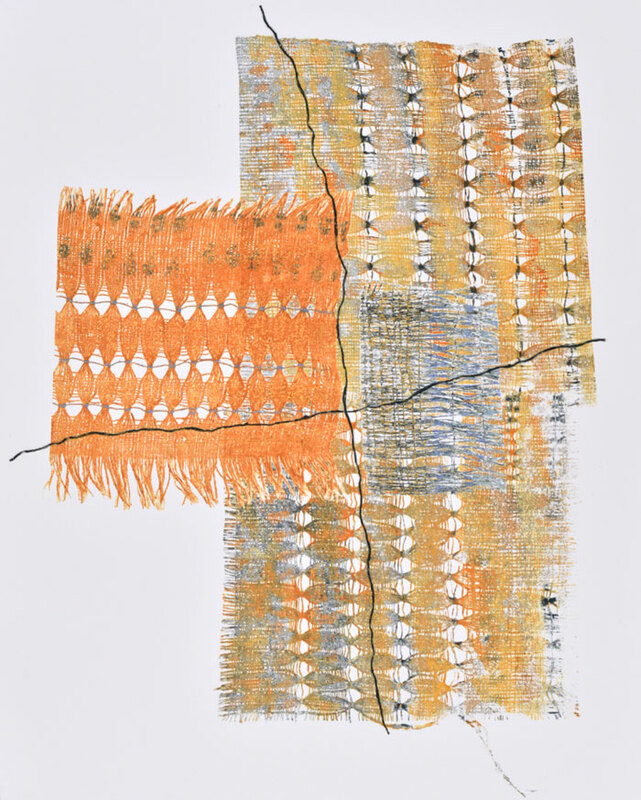 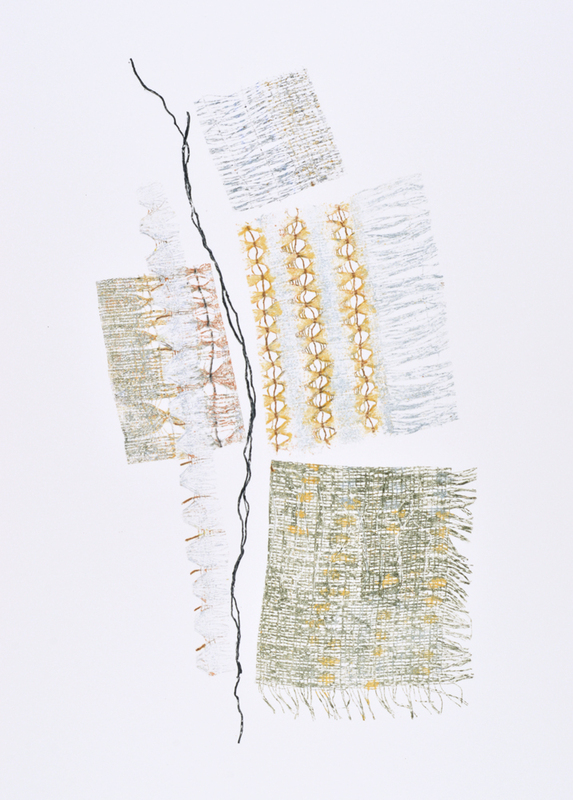 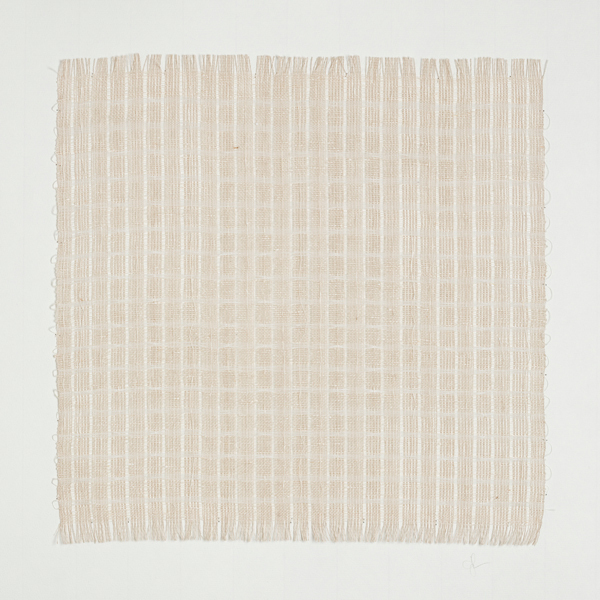 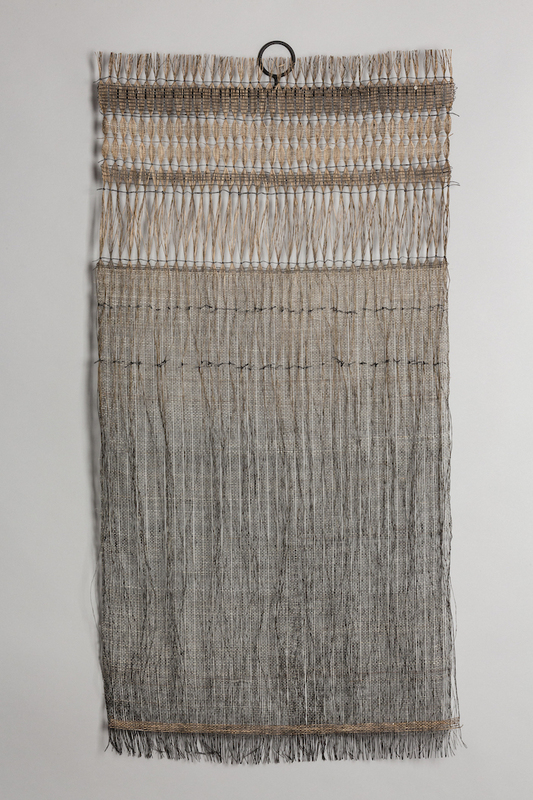 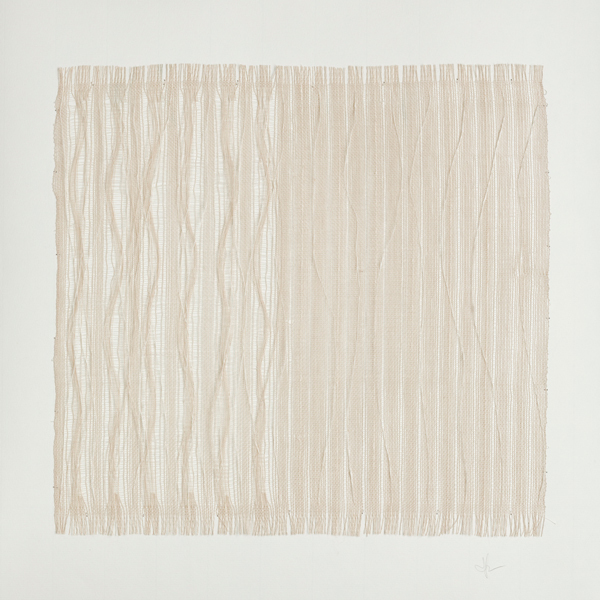 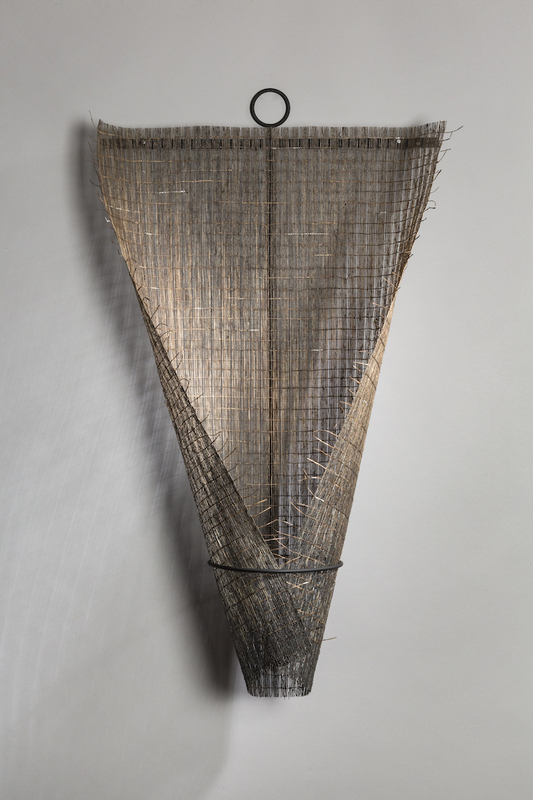 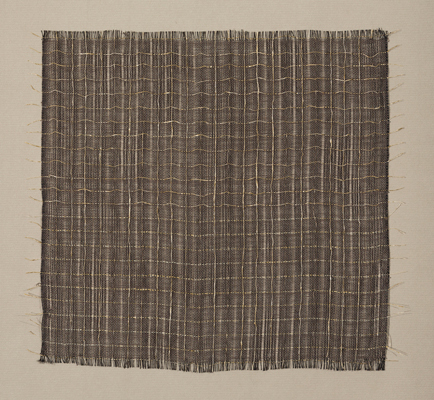 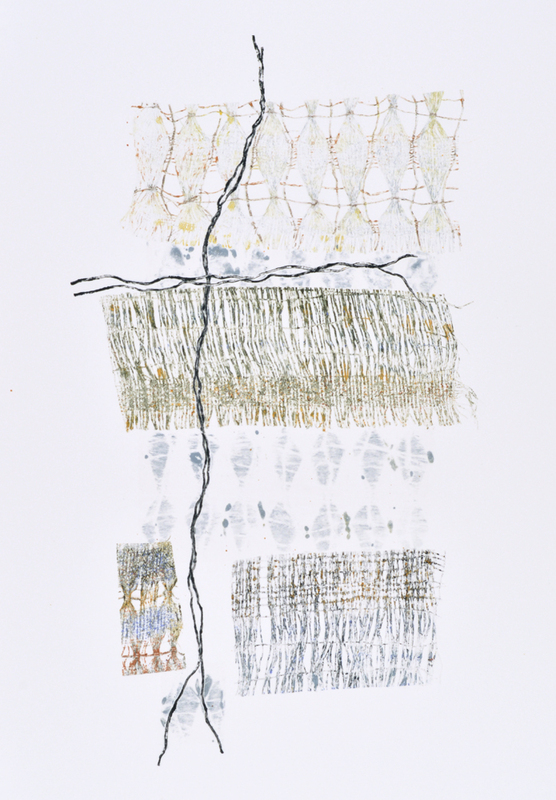 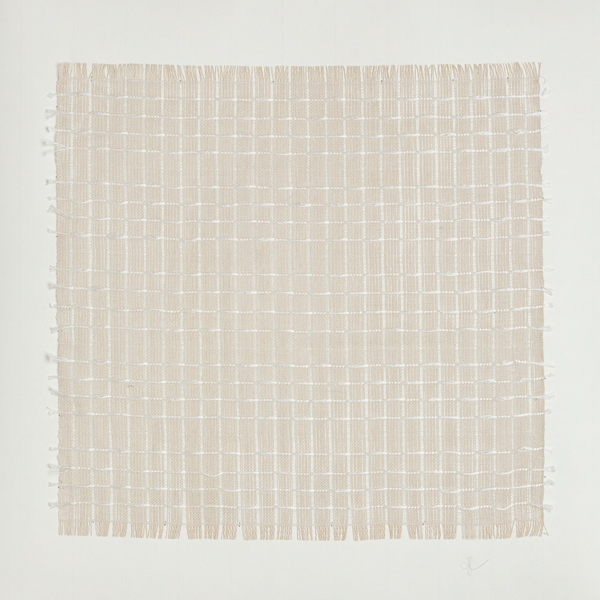 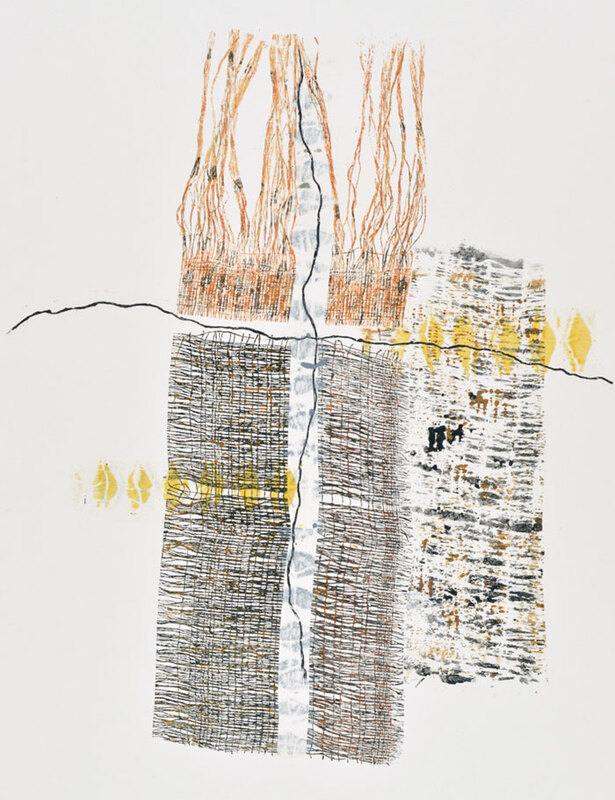 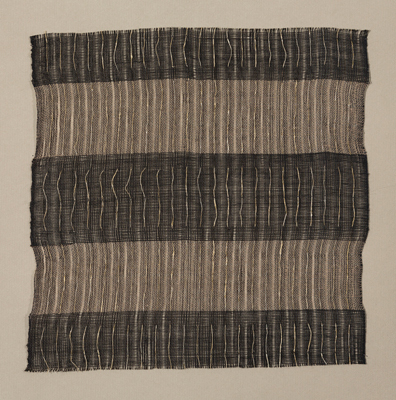 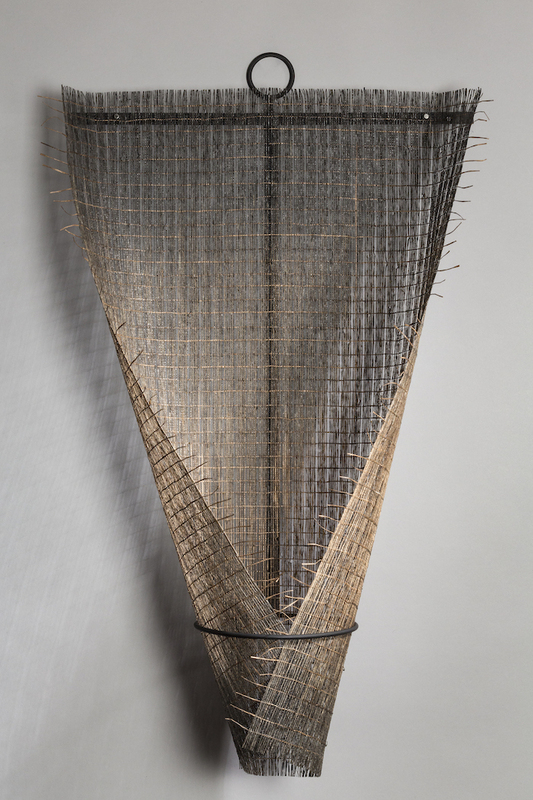 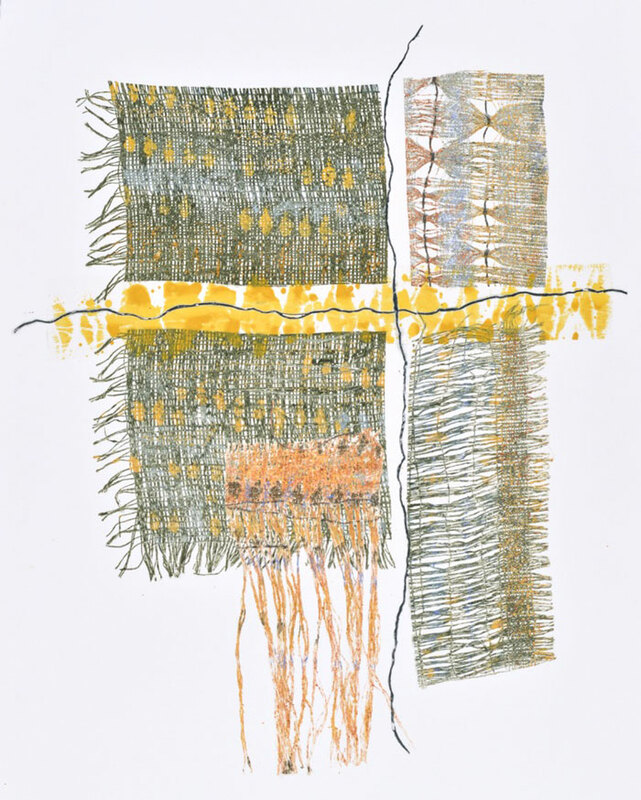 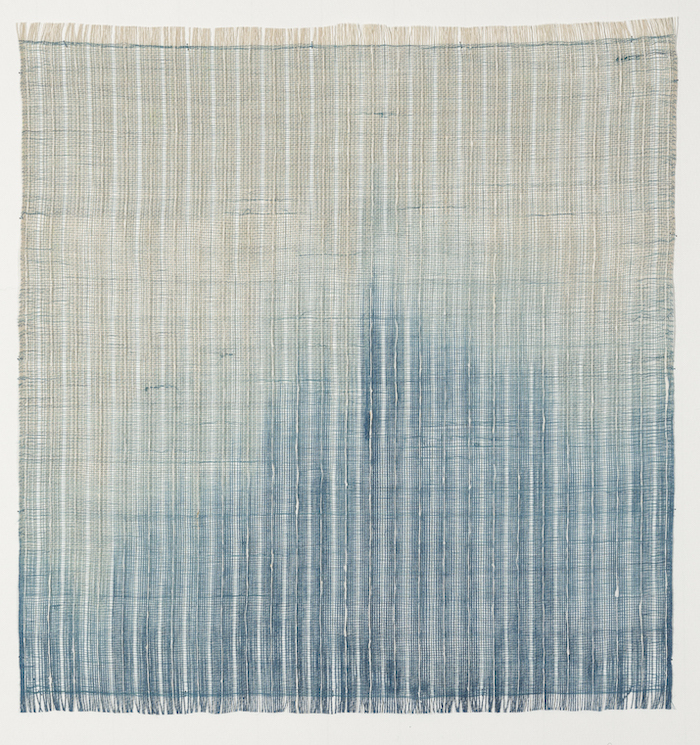 Her current works focus on threads acting like lines, in grid and print form. 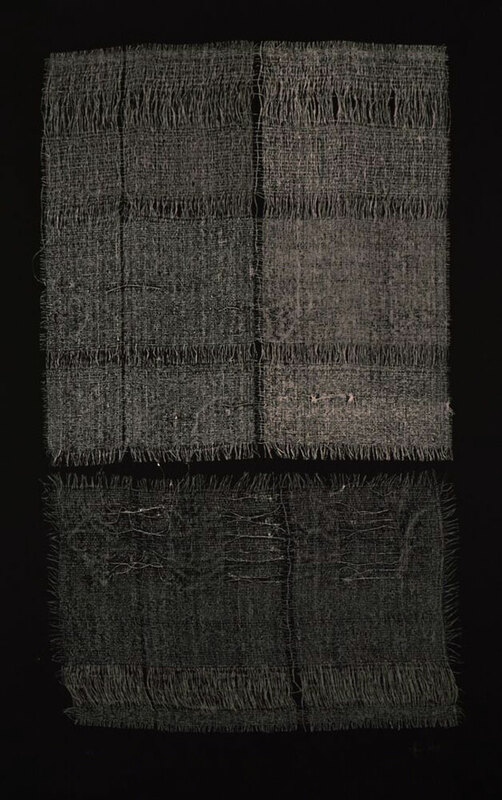 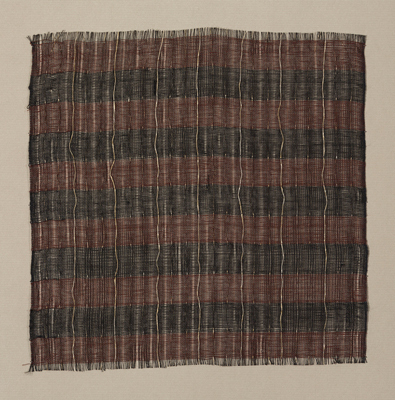 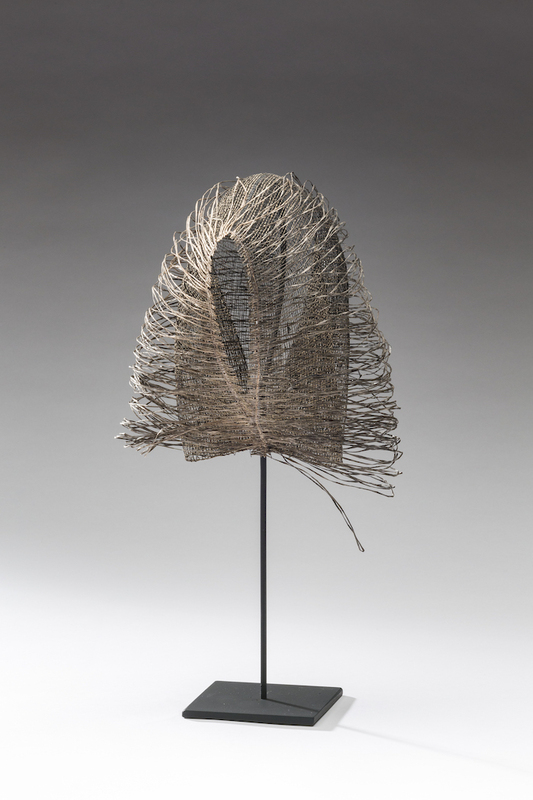 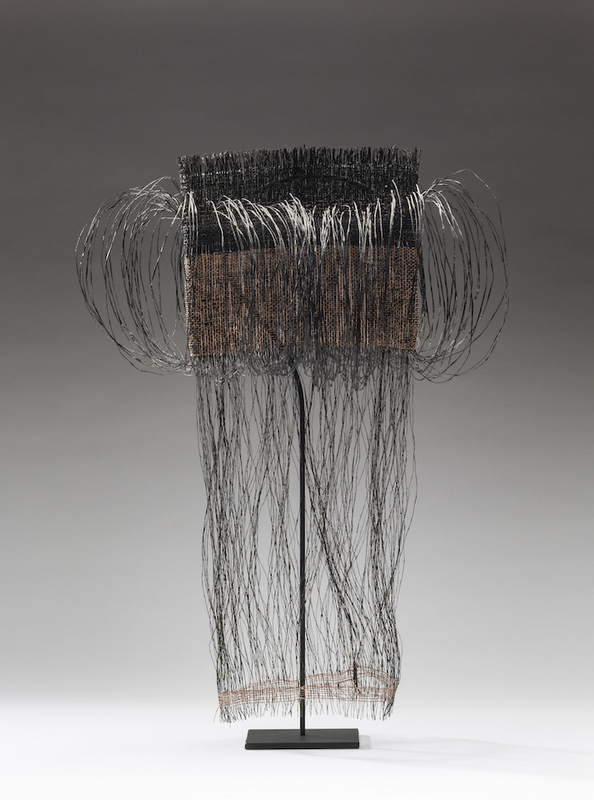 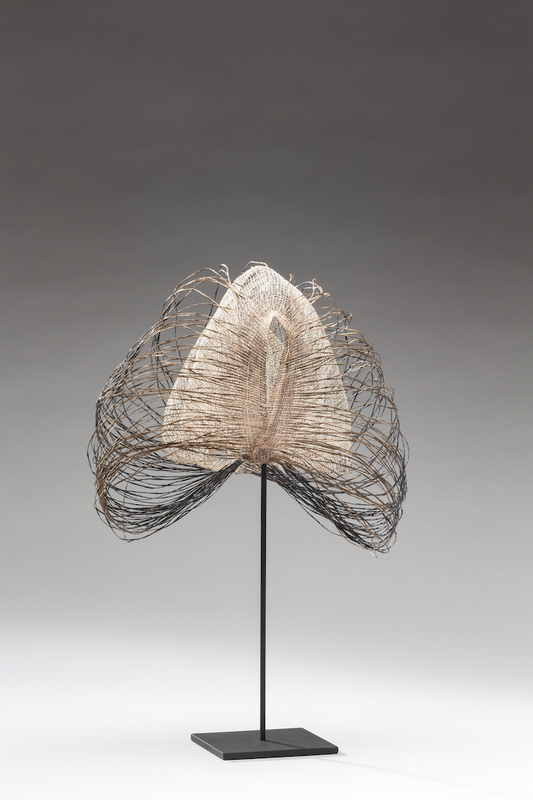 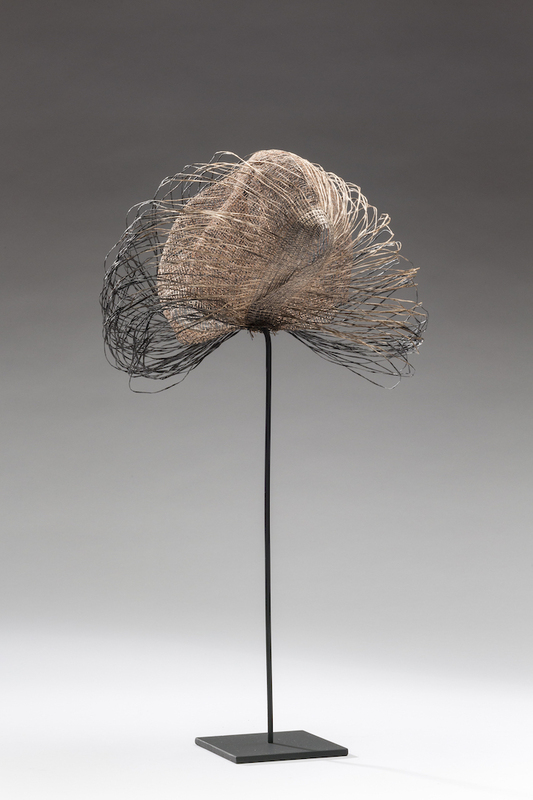 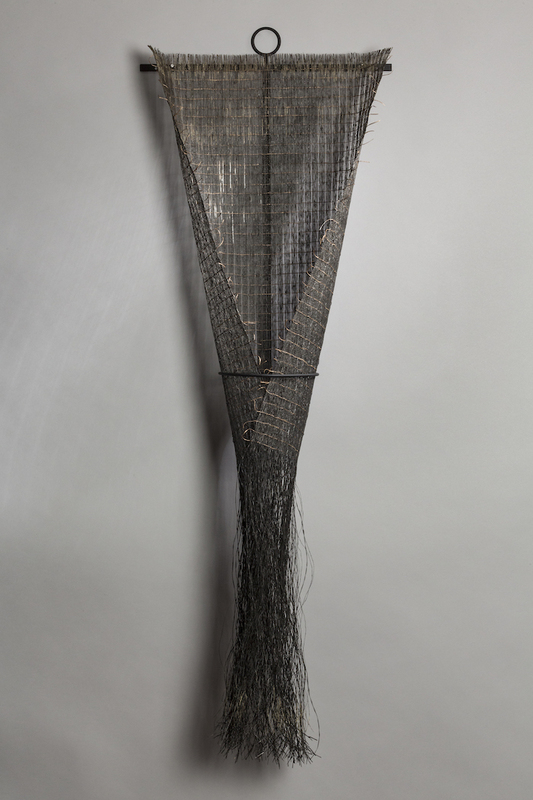 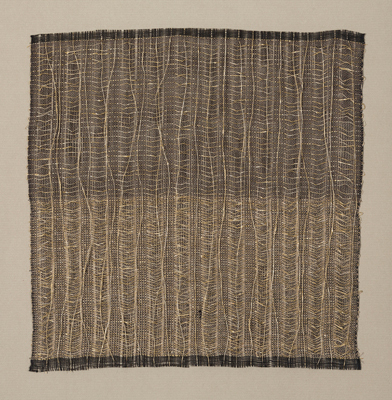 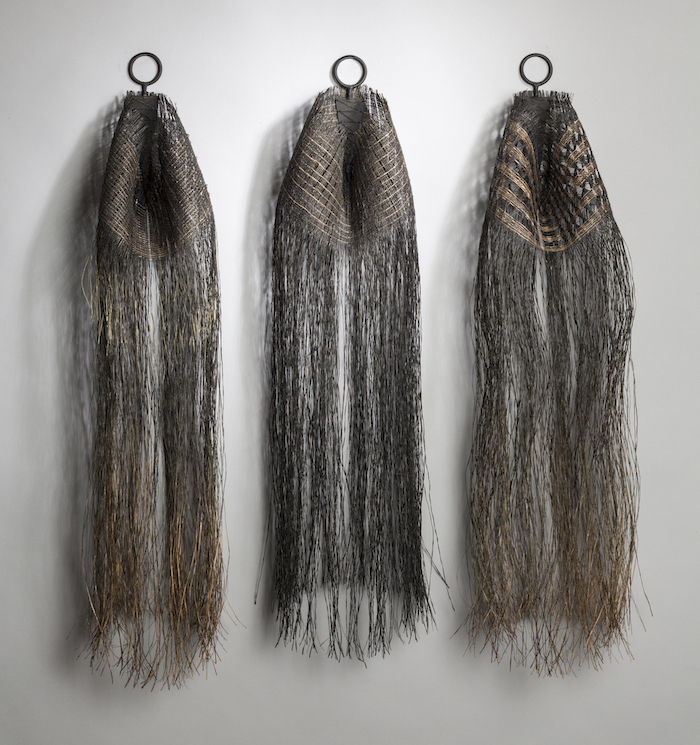 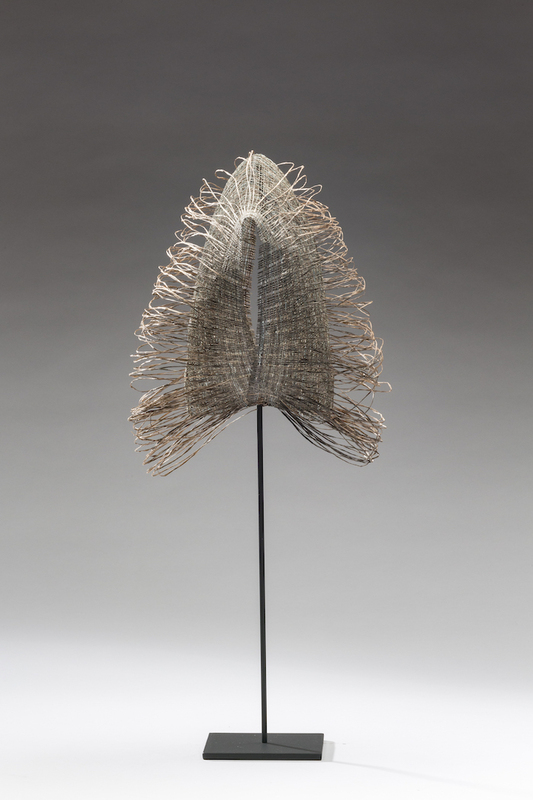 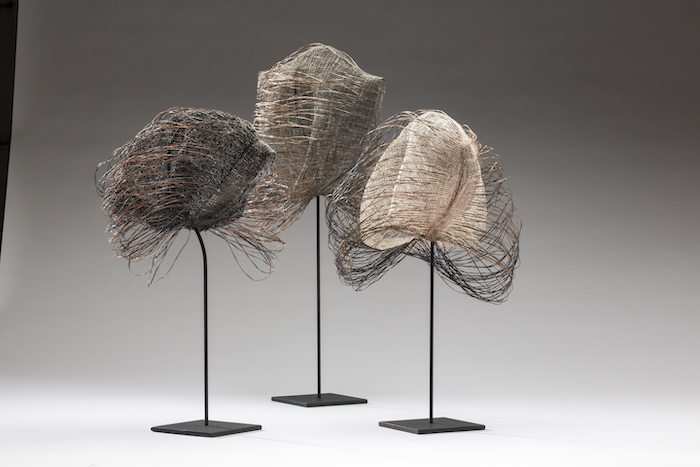 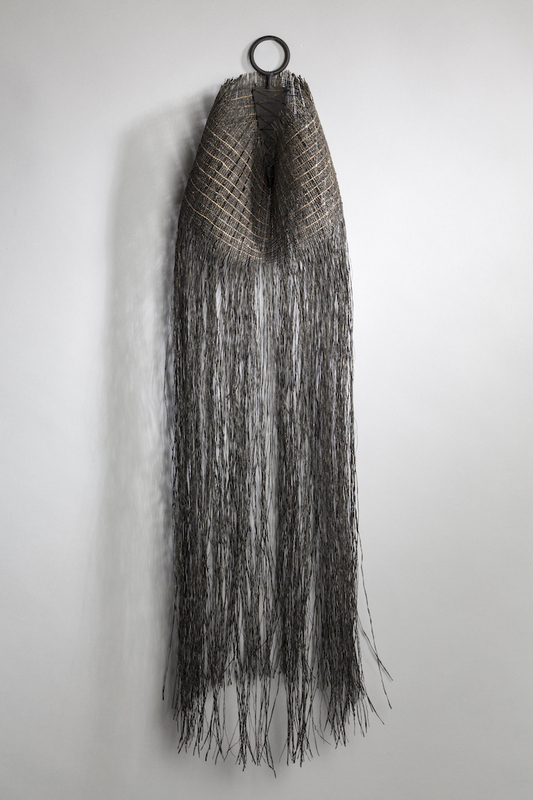 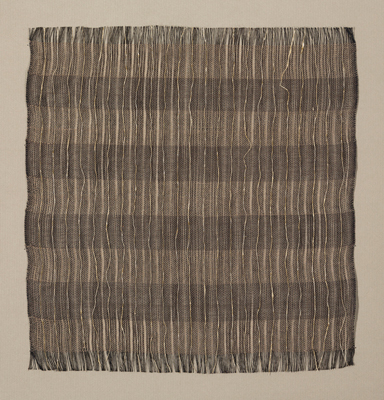 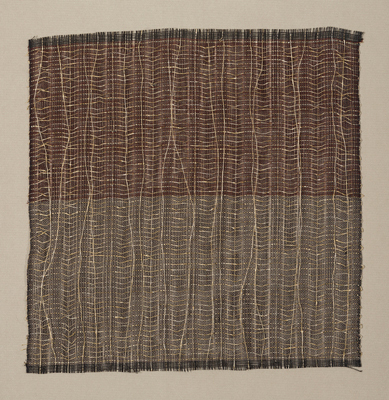 Wendy’s career in textiles began with wearables; she previously showed her work at the Santa Fe Weaving Gallery in Santa Fe, New Mexico. 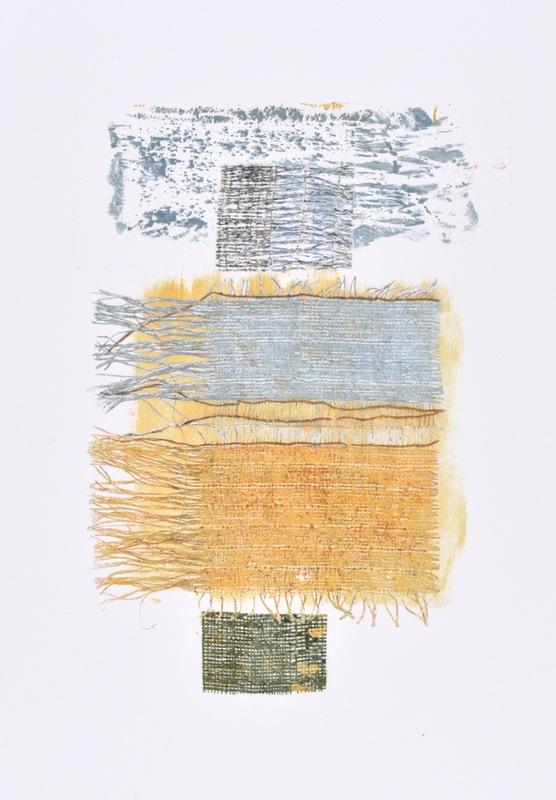 In the last ten years her focus has shifted from the body to the wall, exploring materials and techniques that unite her textile background with her undergraduate focus in painting. 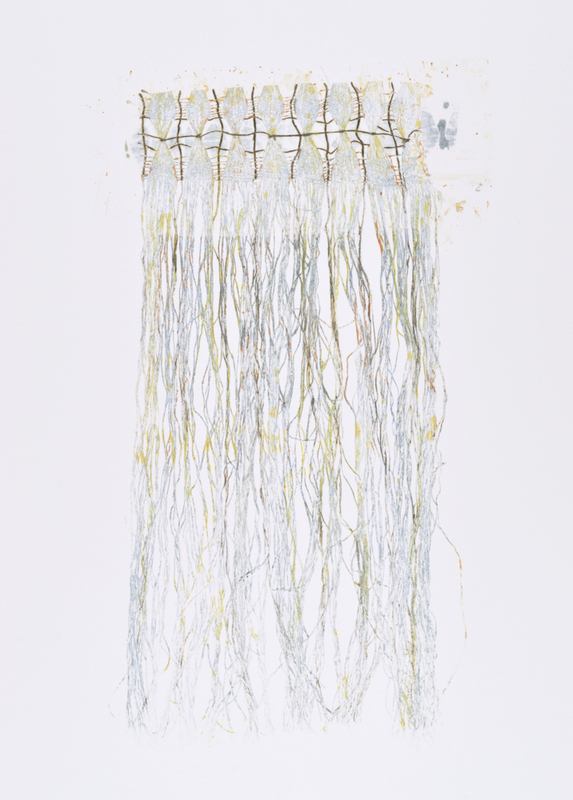 Wendy has exhibited widely in the United States in juried and invitational exhibitions. 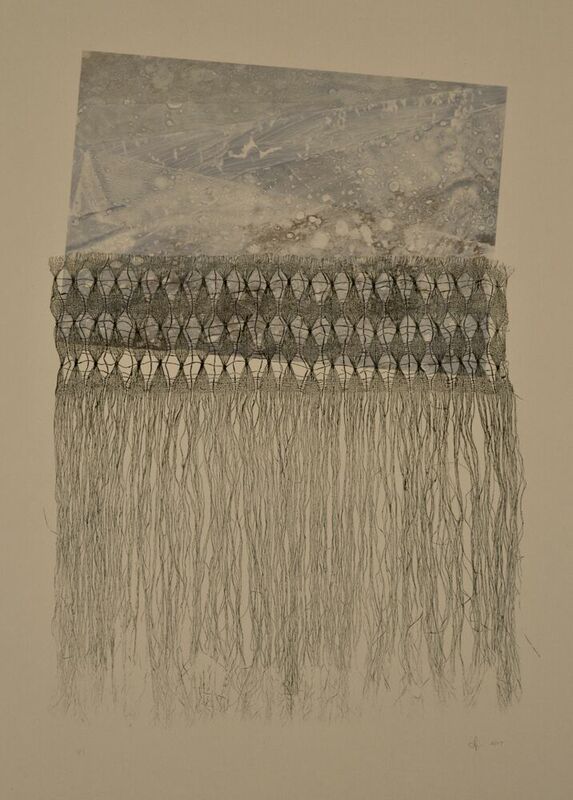 2018 Materials Hard & Soft, 3rd Place Award, juried fine craft exhibition, Greater Denton Arts Council, Denton, Texas.